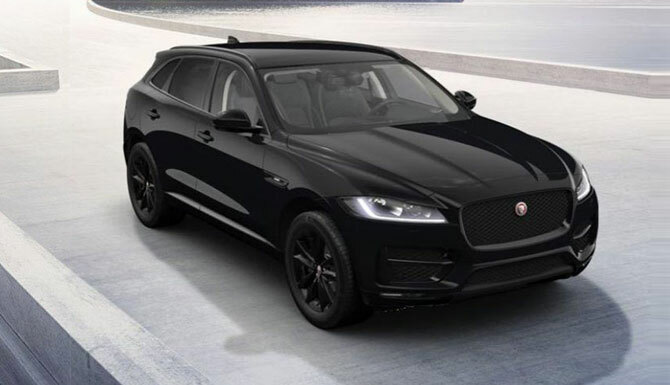 The Jaguar F-PACE is here. Based on the Concept vehicle C-X17, the performance crossover is one of the latest editions to the Jaguar bloodline. 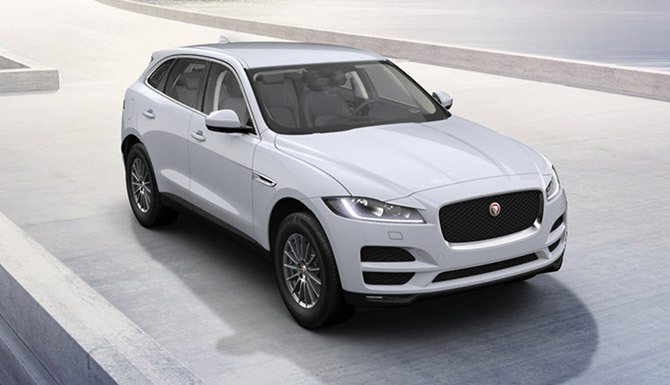 The All-New Jaguar F-PACE is the most practical Jaguar sports car to date. It combines maximum driving exhilaration with efficiency. Technologically advanced to the core, F-PACE keeps you safe, connected and entertained. It has the capability for every road and the capacity for every day. F-PACE is a Jaguar for you, a Jaguar for your family. 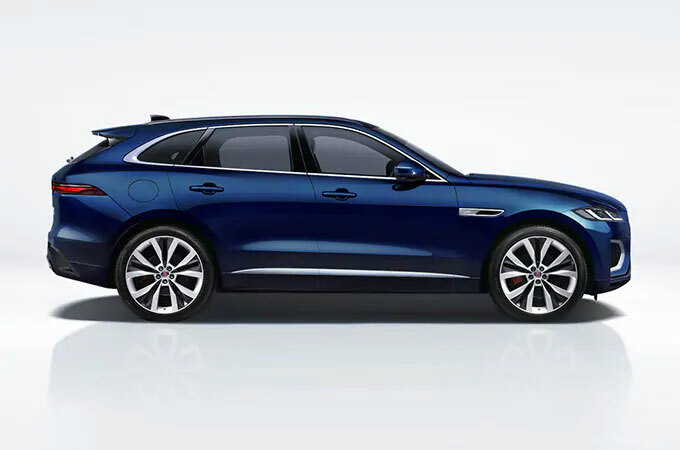 F-PACE will be available from any of our Grange dealerships; Jaguar Hatfield, Jaguar Barnet, Jaguar Brentwood, Jaguar Swindon or Jaguar Woodford.